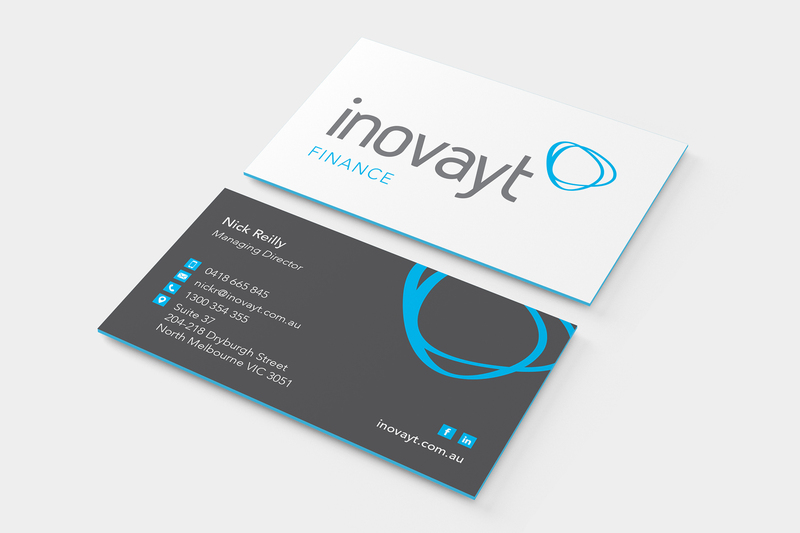 Inovayt is one of Victoria’s most reputable and successful boutique mortgage broking and financial planning firms. Their mission is to develop lasting relationships with their clients; secured by trust, personalised service and professional advice. 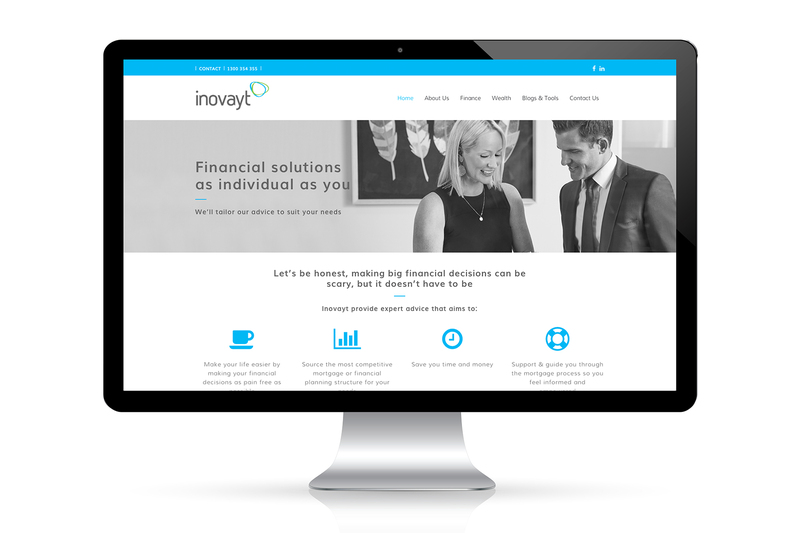 Inovayt came to us in early 2016 for social media management. 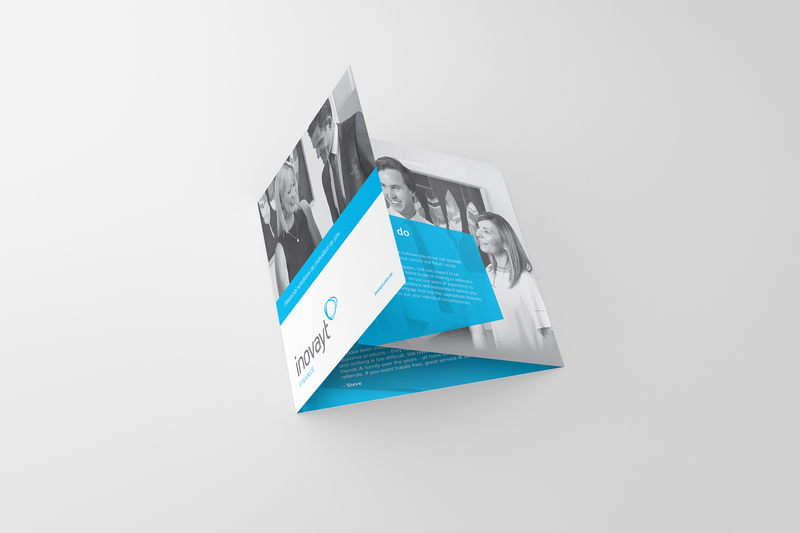 Within six months of working together, we were engaged to create a complete brand refresh. 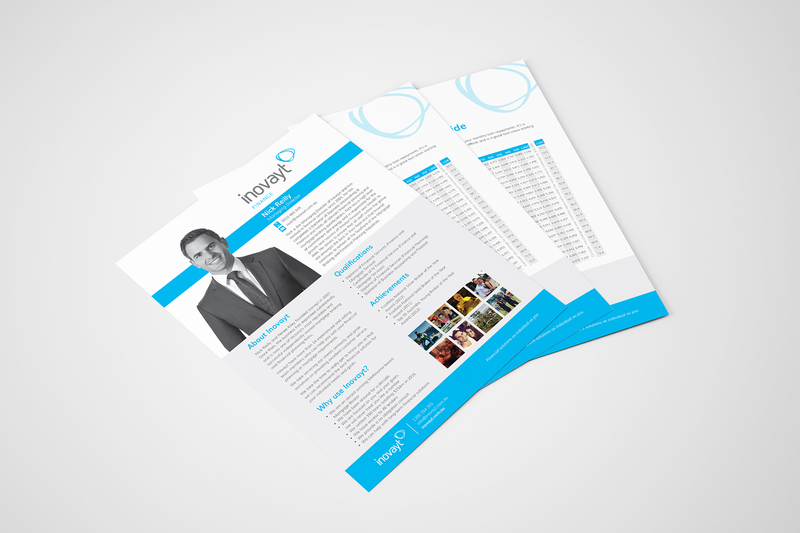 The company had expanded their services and was widening their target audience. 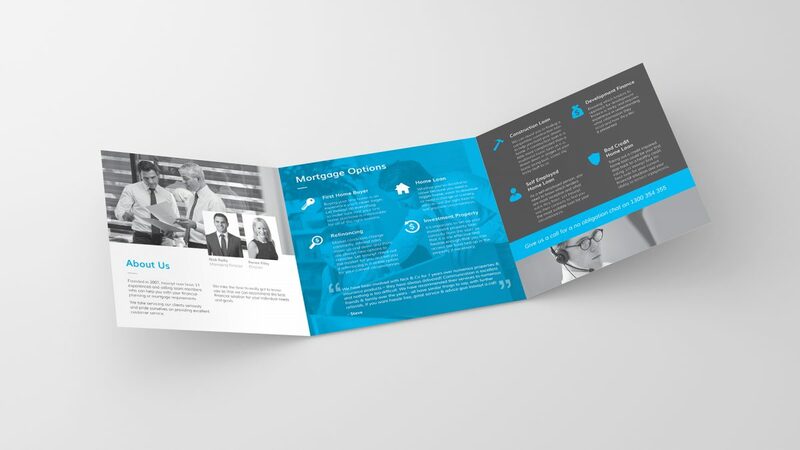 They added the Wealth side to their successful mortgage business and with this came a need to distinguish the two offerings. 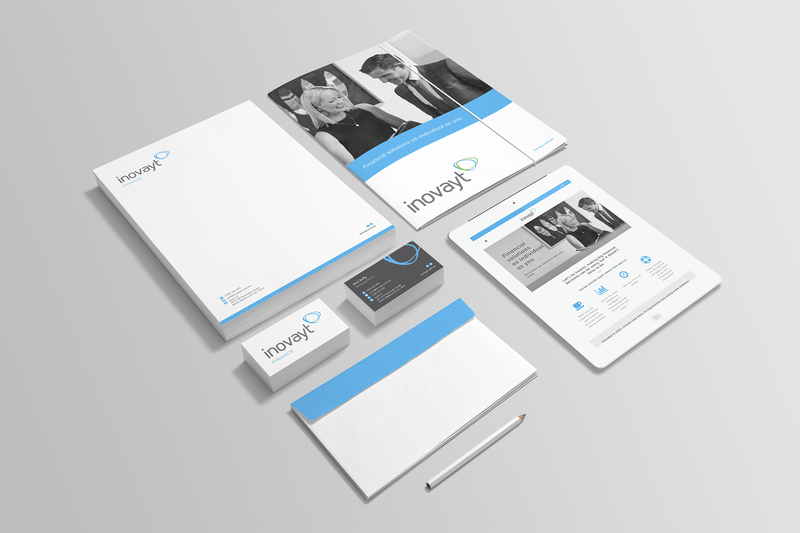 With this new direction, we developed a professional, authentic visual identity for the company. 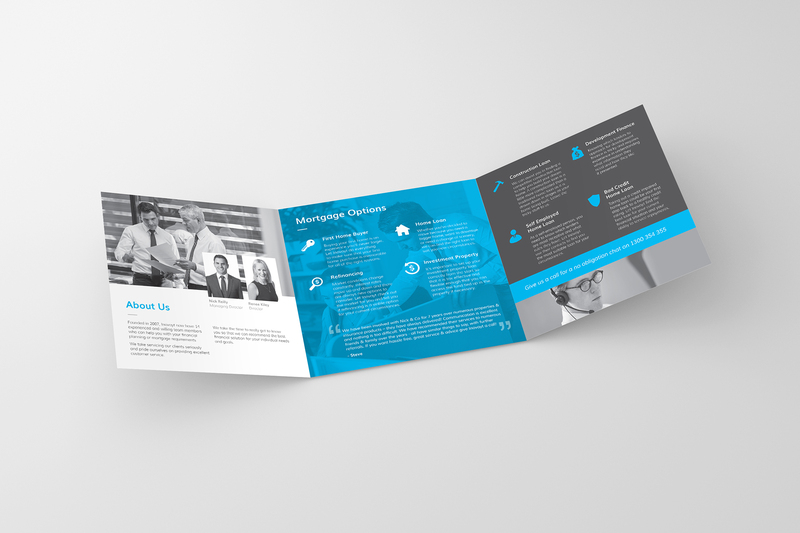 Following on from the branding project, we designed and developed a responsive website that successfully defined both sectors of the company and their service offerings. This branding has been rolled out company wide in both external collateral and internal company documents. 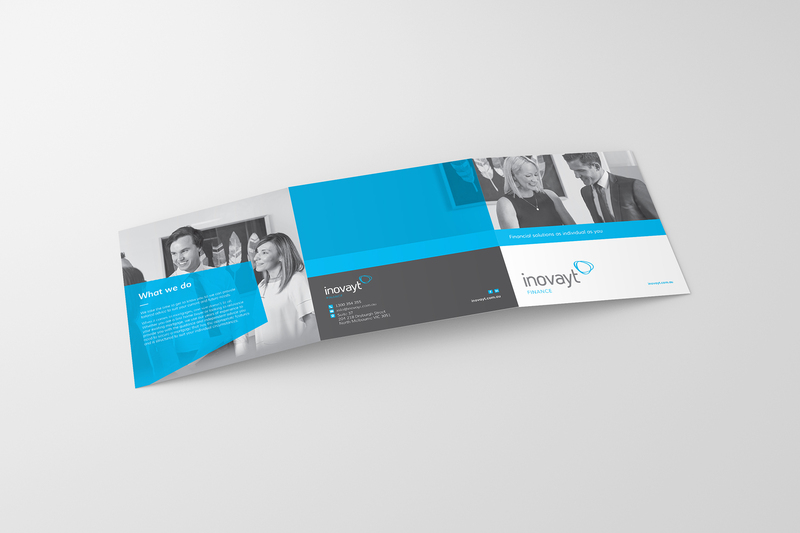 We continue to manage the Inovayt brand with regular social media management, content creation and brand development.